Exotissimo Travel, the leading destination management company in Southeast Asia, added Phuket to its growing list of offices in Southeast Asia. Phuket is often deemed by many as a touristy destination, but we beg to differ. On the contrary, this island still has a lot to offer. There are in fact many unexplored pockets in Phuket and the surrounding provinces. We will come up with engaging new tours soon. The newest and southernmost addition to the Exotissimo network, the opening of the Phuket office is a testimony to the company's rapid expansion and growing client base. Besides Phuket, Exotissimo has two other offices in Thailand, namely its Bangkok headquarters and Chiang Mai branch office. General Manager of Exotissimo Travel Thailand, Edwin Briels said, "The main reason for Exotissimo to open its own office in Phuket is to be able to offer Exotissimo signature tours on a private basis that will showcase the best of what southern Thailand has to offer and present the real character of Phuket." Heading the Phuket office is Operations Manager Christophe Rodriguez, who brings with him over 15 years of living experience on the island. 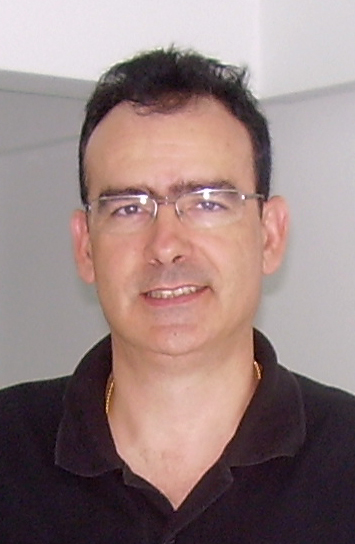 A Spanish national, Christophe speaks fluent Spanish, English, French and Thai. "Phuket is often deemed by many as a touristy destination, but we beg to differ. On the contrary, this island still has a lot to offer. There are in fact many unexplored pockets in Phuket and the surrounding provinces. We will come up with engaging new tours soon." Christophe said. 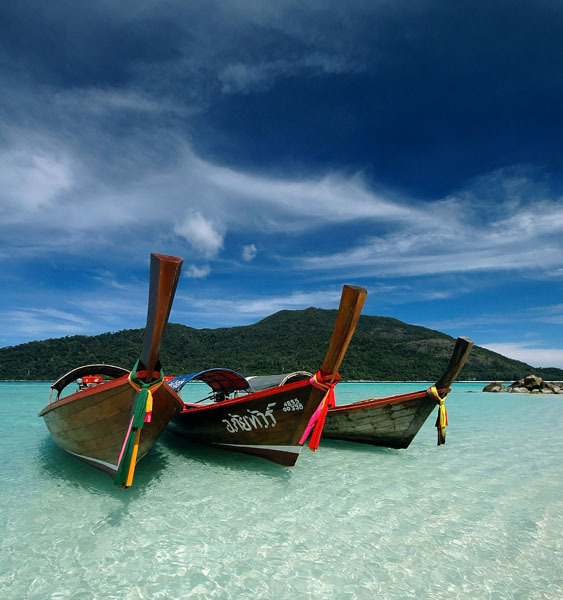 In the coming months, Exotissimo Phuket will develop and operate more Thailand tailor made tours in and around Phuket. The focus will be on individual excursions, either operated by Exotissimo itself or in combination with carefully selected partners to showcase the best of southern Thailand. Some unique product creations in the pipeline include a sunset cruise on fisherman's boat, a comprehensive tour of the local art scene in Phuket, private cooking classes in a beautiful Thai-style bungalow and community-based projects. Assisting Christophe is Operations Supervisor Pattaraporn Sanguanwong, a Phuket native who has been working in the tourism industry for years. Rat Puanrak, working as Permanent Guide, will assist with product development and teaching other freelance guides the Exotissimo standards and tours. Headquartered in Bangkok, Exotissimo Travel is a premier DMC in Vietnam, Cambodia, Laos, Myanmar and Thailand. Opened in 1993, the company is now a network of 15 locally-based offices staffing over 500 travel professionals, and sales offices in San Francisco, Paris, Berlin, Barcelona and Melbourne. For more information, please visit http://www.exotissimo.com.